After completing a Bachelor of Arts in Tourism Management in 2000, Ben worked for Starwood Sydney Hotels as Business Development Manager in Corporate Sales. 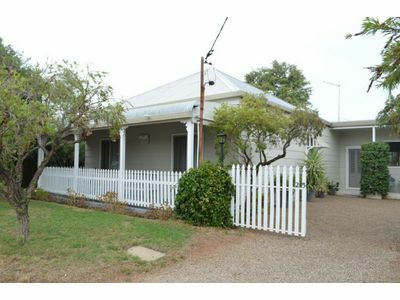 Seeking a tree change and chance to start a family with his wife, Lauren Ewing, Ben made the move to Gunnedah and joined Ewing Real Estate as Property Manager in April 2004. After 10 years working in residential and commercial property management, Ben decided to take the step up into a Sales role with Ewing Real Estate in April 2014. 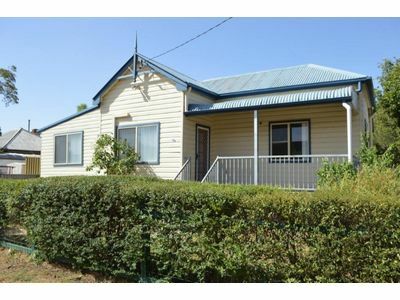 Ben’s understanding of property leasing and management gives Ben an edge when providing information to property investors wanting to buy into the Gunnedah market. Ben also specialises in commercial sales. 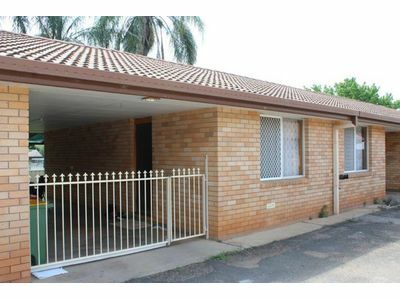 Your “one stop shop” for Gunnedah property, Ben works hard to get the job done. Ben is an avid competitor in local sporting events with a keen interest in tennis, but with no inclination of becoming world champion in any sport – unlike his wife, Lauren! Ben serves as an active volunteer in various community groups – President of the Gunnedah Tennis Club and Friend of Rotary Club of Gunnedah 2380. Ben and Lauren have two daughters, Lucy and Stella.